Green sawn: Recently milled and not yet filleted. Rough sawn: Can either be band sawn or conventional saw blade sawn. Band sawn: Available for all timber orders. We pride ourselves on quality, service and a rigorous grading system. Because of the volumes handled we can generally meet orders true to grade requirements. We aim to respond to quotes within 24 hours and deliver asap. 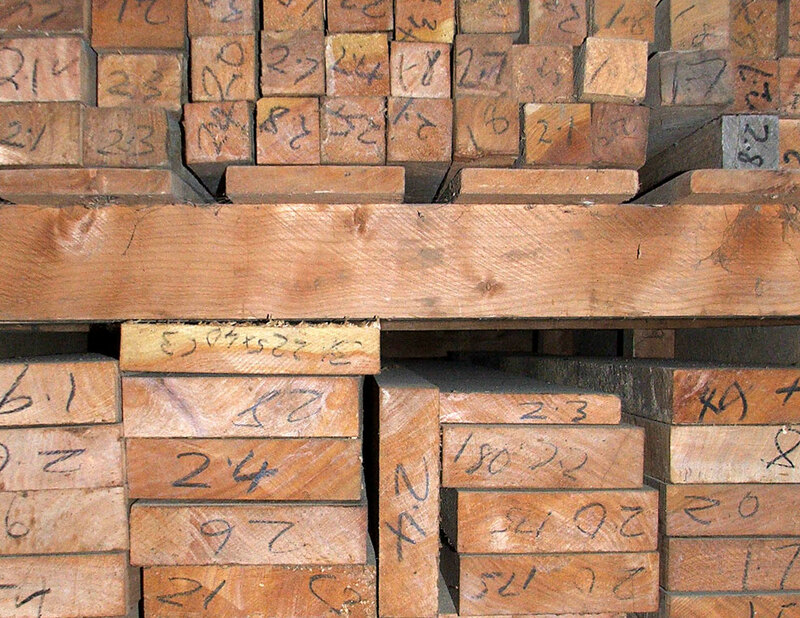 Timber is sent throughout New Zealand to joiners and builders with a daily pick up from a nationwide carrier.